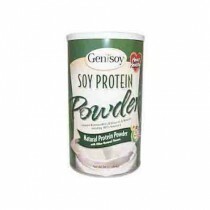 Protein Powder isn't just for body builders pushing their bodies to the limit in pursuit of building muscle mass. Those who are health driven or have a calorie restricted diet know the importance of consuming sufficient amounts of protein to maintain muscle, lose more fat and stay fuller longer. Making a protein shake is also a convenient and fast way to regulate how many grams of protein are consumed. In addition, it delivers not only protein but essential nutrients with key vitamins and minerals such as calcium to maintain strong bones and keep the body functioning at its best. There are a number of protein sources to choose from depending on which source works best for you. 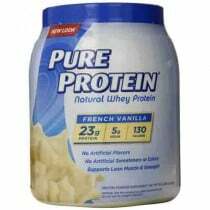 There are plant based varieties of protein and whey derived from milk which is the most common source of compact protein. Milk Based- whey and casein protein come from milk. 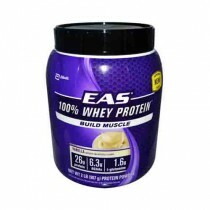 Whey is slower to digest than casein. 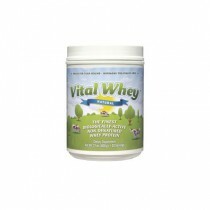 Whey is the most popular source of protein found in protein powders on the market with varying protein concentration. Some use higher percentages of whey protein leaving minimal lactose which is helpful for those who are lactose intolerant. Brown Rice- contains all the essential amino acids but it has lower amounts of lysine and therefore it's too low to be deemed a complete protein. In body muscle composition, brown rice still shows promise with similar changes in body composition, muscle strength and recovery. Split Peas- are a great source of protein and it is one of the newest sources used in creating protein powder. It's made with yellow split peas that are a high fiber legume that's rich in amino acids. 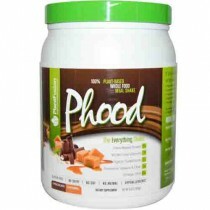 Research also reports that pea protein releases the "fullness hormone" and is absorbed slower than whey protein. Hemp- is gaining popularity and is naturally rich in omega-3 fatty acids that are important for heart health. Hemp is a well-digested plan protein from a very sustainable source. Just like rice it has lower levels of lysine and leucine to be considered a complete protein. Hemp tends to have more of a vegetable taste and smell. 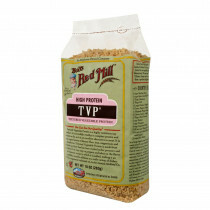 Multi-Source- ensures a complete protein with two or more proteins from pea, pumpkin, brown rice, hemp and chia seeds.